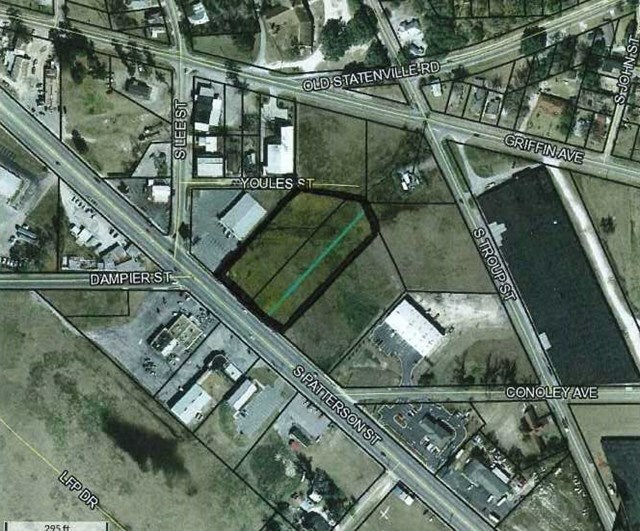 Purchase ALL OR PART of this (3) Parcel Track of Commercial Land in South Lowndes County. This property consist of one(1) ACRE parcel and two(.60acre) tracks. Great Visibility and Location for your New Building with Plenty of traffic. Property is Cleared and ready to be Developed. CALL TODAY and MAKE AN OFFER!! !